DeckRemodelers.com is a NADRA 2010 "NJ” & “National” Award Winner. Sean McAleer, a 3rd generation finish carpenter, has incorporated carpentry elements from the home’s interior, taking deck building to a new level. His signature trademark has become innovative designs as well as dedication to quality, and craftsmanship. 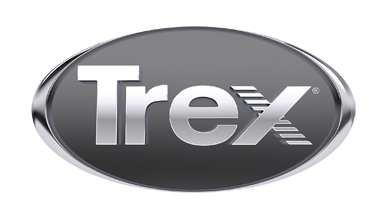 When working with Trex decking & railing products Sean’s quality approach to deck building consistently exceeds his customers’ expectation.